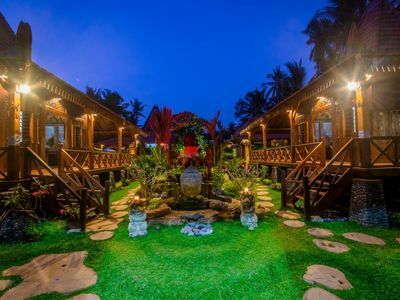 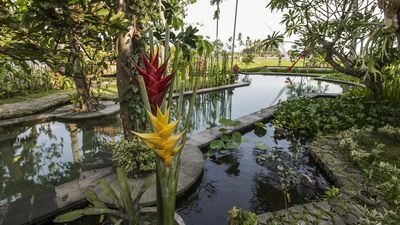 Located on Subak Uma Petulu Lebah Street, close to The Pura Agung Besukih and 15 minute away by driving to the exotic Kokokan Heron Bird Colony Watch where you can watch big colonies of bird flying together. 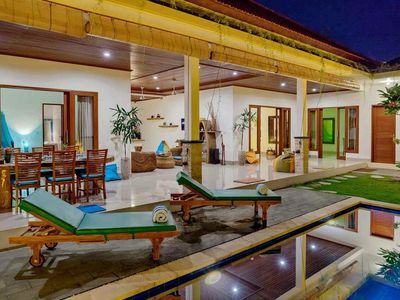 And also if you want to taste the excitement of climbing a mountain, you can go to Mount Agung Sunrise Trekking at 5 am to enjoy the beautiful sunrise and at 5 pm to watch the exotic sunset view. 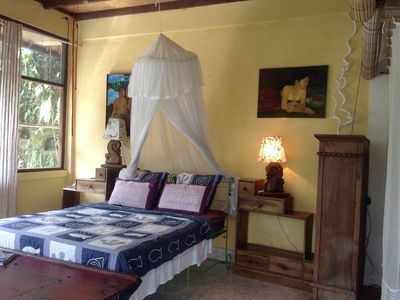 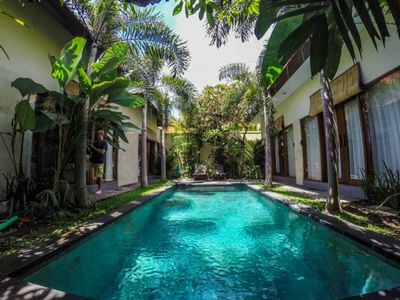 The room itself will bringing you the sensation of resting inside the luxury jungle with many services such as ecstatic welcoming drink and on the morning you can chose two option of breakfast you wanna eat. 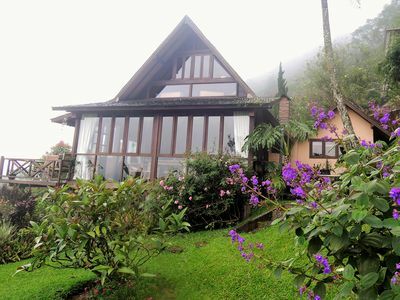 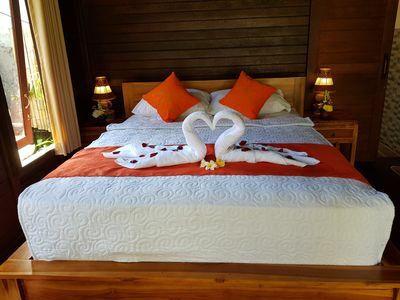 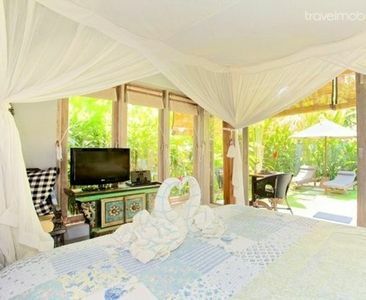 All is serve for your natural themed vacation experience, our regard. 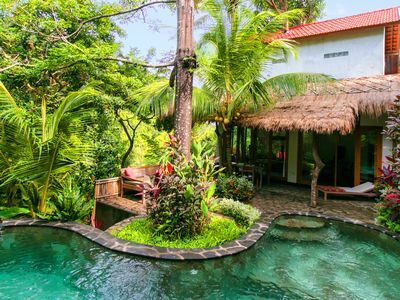 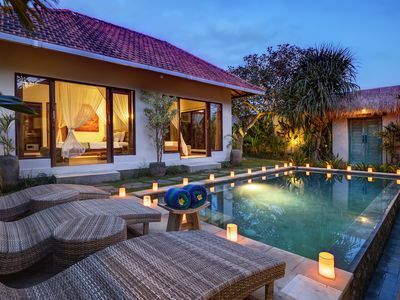 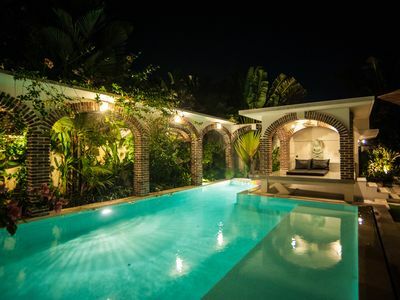 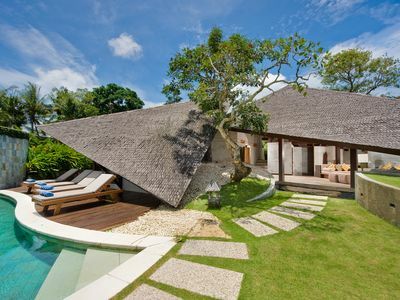 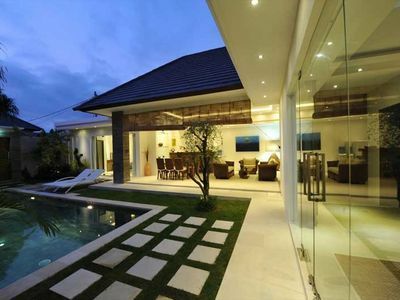 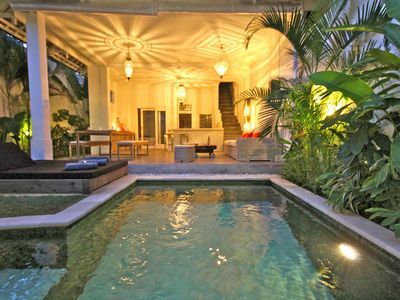 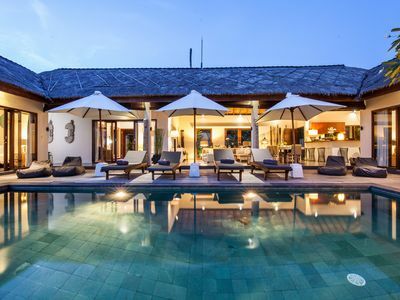 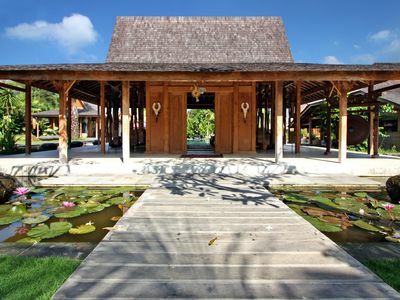 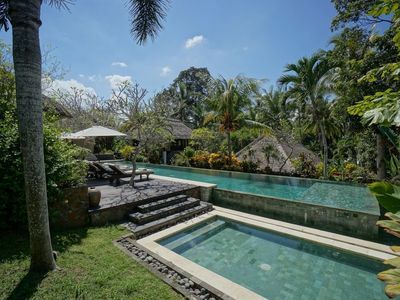 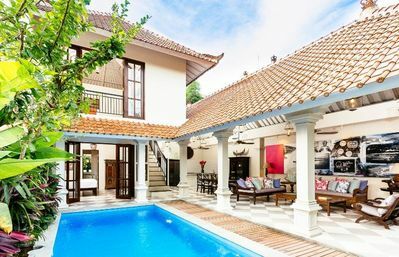 3BR Villa Seminyak Locations BIG DEAL!